All VAL VISTA VILLAS AMD LOT homes currently listed for sale in Mesa as of 04/22/2019 are shown below. You can change the search criteria at any time by pressing the 'Change Search' button below. "Absolutely stunning remodel of this 1606 sqft single family home in the sought after Val Vista Villas neighborhood. No detail has been overlooked. Brand new floors, kitchen cabinets and countertops. New Carpet and floors throughout. Great north facing ample sized backyard on this corner lot. 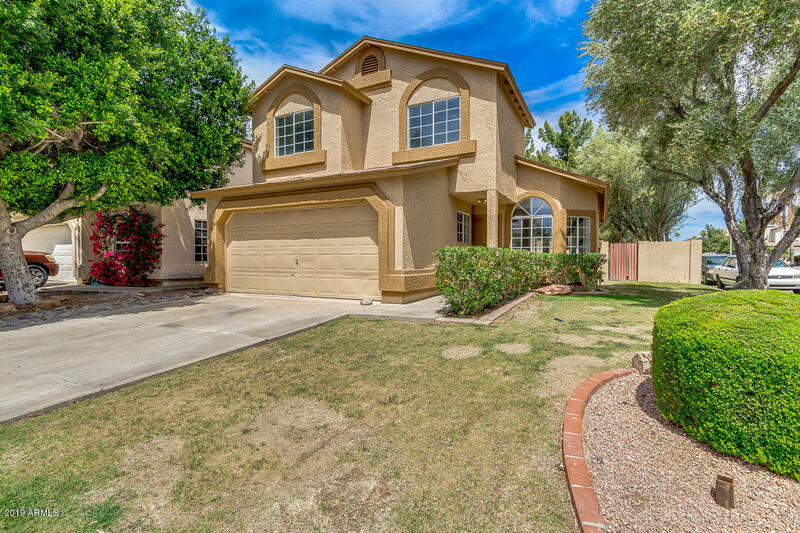 Situated just north of the 60, this home is perfectly situated in Mesa with easy access to shopping, schools parks and trails."